Like many post-high school readers, the extent of my F. Scott Fitzgerald knowledge comes entirely from assigned reading of The Great Gatsby. A remarkable book in many respects, its central place on school curricula serves in part to negate the perception of Fitzgerald as having any legacy beyond this sole volume. Gatsby has become such a reputed masterpiece, and its antagonist so dominant a fictional figure, that it is difficult to look beyond this to Fitzgerald’s other fantastic works. Only last week did I decide that it was high-time I corrected this omission. 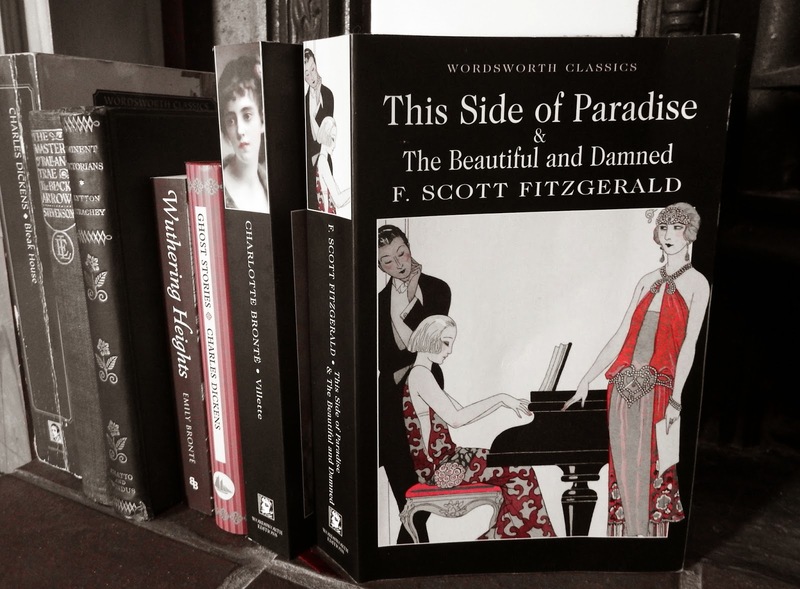 I chose This Side of Paradise – Fitzgerald’s first novel and an edited version of his unpublished work The Romantic Egoist. I have rushed through the book, driven on by Fitzgerald’s worthy literary skills. Not only does the novel justify its author’s position as the Jazz Age’s most prominent literary figure, its semi-autobiographical content is a brilliant insight into Fitzgerald’s mind and life. A review will be coming to The Book Habit shortly. One of the great bonuses of running a book blog is being asked to review books coming up for publication. 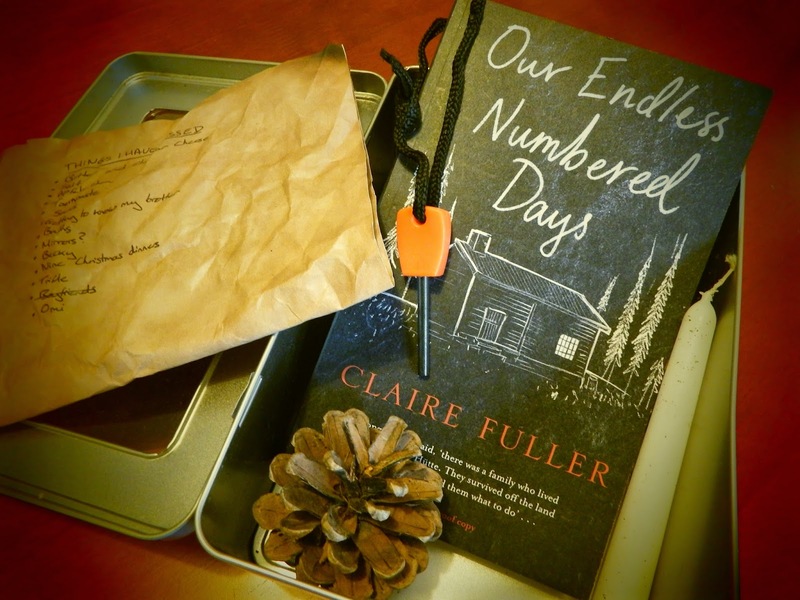 It is a rare delight, however, to receive a review package as amazing as the one I got this week from Penguin, with a review copy of Claire Fuller’s Our Endless Numbered Days. The book tells the story of a young girl named Peggy, who is taken by her father to live in a remote forest cabin. For nine years, Peggy lives an existence with her father where she is led to believe that the world has disappeared. Having finished with Fitzgerald, I have just opened up Fuller’s debut novel. Look out for a review here soon. Last weekend I had a fabulous visit from my Aunt and Uncle, accompanied by some glorious Christmas presents. 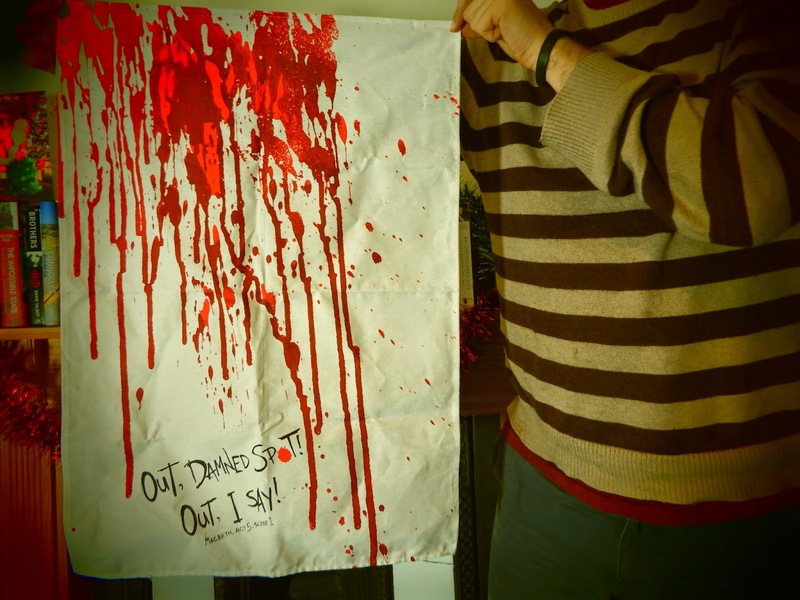 Among these, I was so excited to unwrap some Shakespeare tea towels bought from The Globe. 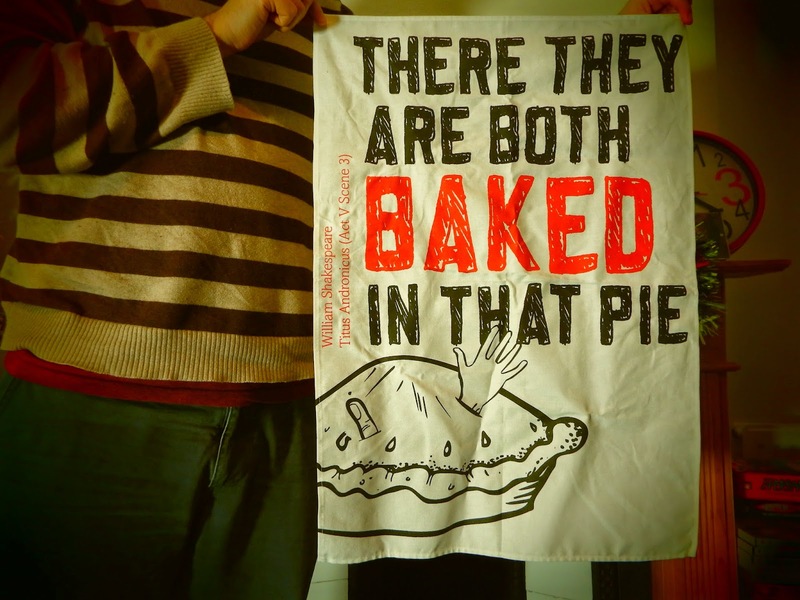 If you’ve been following my blog for a while, you’ll know that I have a soft spot for literary themed home accessories. So my delight is understandable. Take a look at The Globe’s Online Shop for these and a whole load of other fabulous items!